Welcome to the Office of General Counsel website. 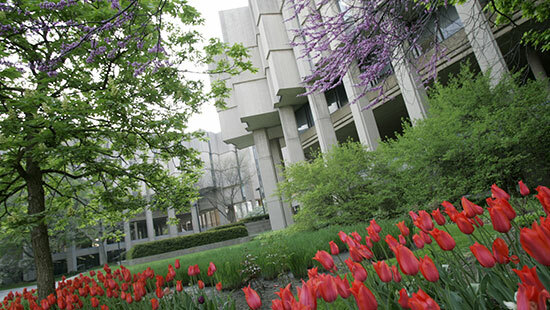 Our office provides legal services to Northwestern University consistent with our mission statement. We hope this website will serve as an introduction to who we are and what we do. It is not intended as a substitute for legal advice. We invite and encourage you to contact us for assistance with legal issues involving Northwestern. Learn about the Office of General Counsel and the Office of Strategic Initiatives as well as legal resources on and off campus. A University policy is defined as one with broad application throughout the University, that helps ensure coordinated compliance with applicable laws and regulations, promotes operational efficiencies, enhances the University's mission or reduces institutional risk.